100% Canadian Hemp. Certified Organic Hulled Hemp Seeds! 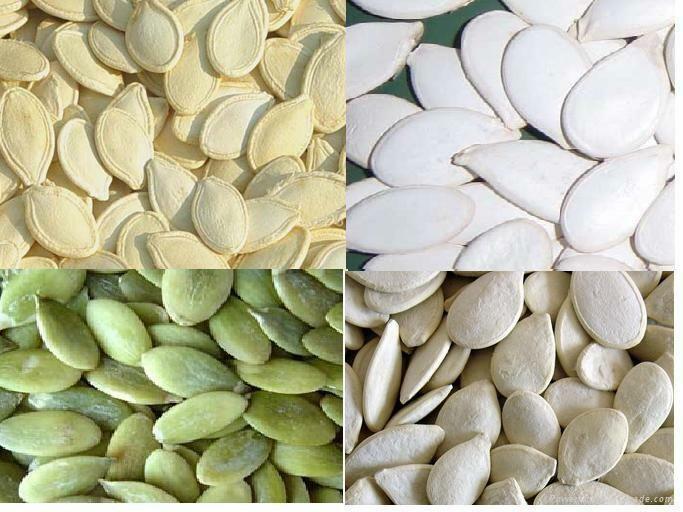 High Protein & Omega 3, 6s Seed! Premium Raw Organic non-GMO Canadian Hemp Seed vs others from China. - Some may say 'Germany', though this maybe the country of processing. - Always check the origin of the ingredient. - Made in Hemp's products are grown and processed in Canada, then shipped directly to Australia = lower carbon shipping miles. The nutritional composition of a hemp seed is exceptional! 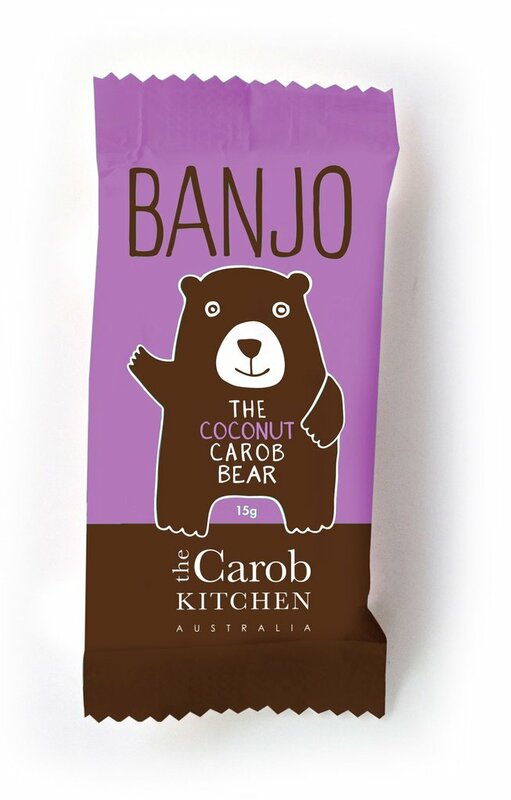 - 3.3% carbohydrates - fibre, no sugar. - packed with vitamins and minerals - high magnesium, iron, thiamine, manganese, vitamin B6, phosphate, zinc, copper, folate, niacin and many other elements. 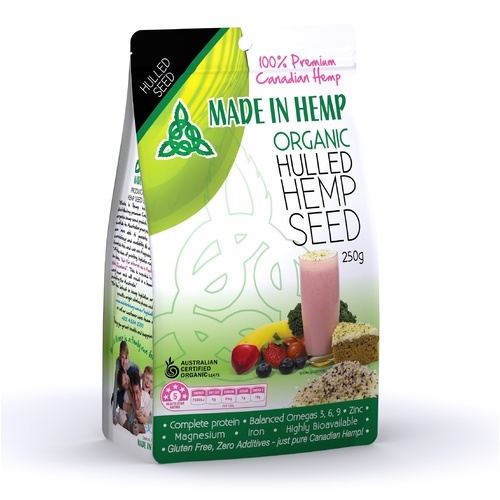 Made In Hemp Certified Organic Hulled Seed is 100% raw hemp seed that is classed as a super food due to its nutritional profile. There are no additives, just pure raw organic nutritious hemp seeds. As shown, Made in Hemp's hulled seed is sealed with both a tamper evident lid and an induction seal below to ensure the product reaches you as fresh and nutritional as possible. 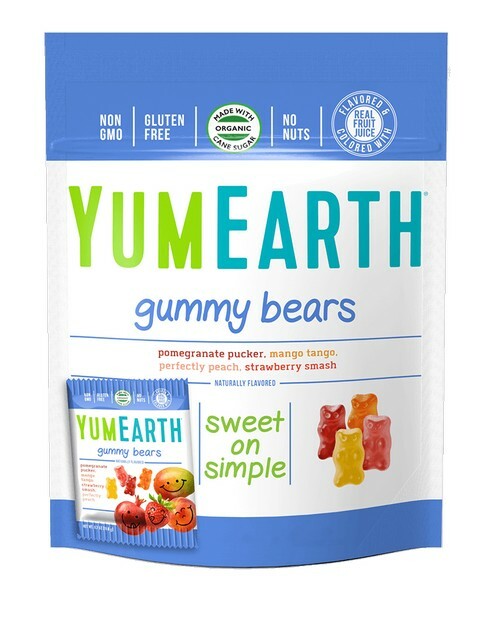 No hexane, gluten, dairy, lactose or sweeteners and is non-GMO (non-genetically modified organism). 1. 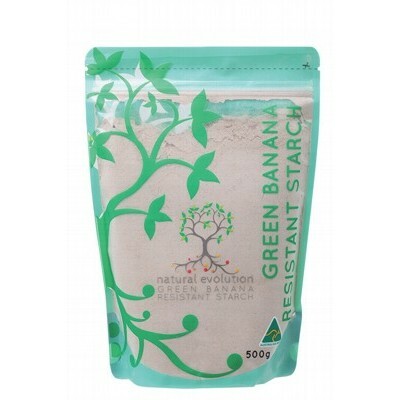 Grind into a powder like flaxseed and sprinkle into smoothies, salads, cereals etc..
2. Blend with smoothie favourites. 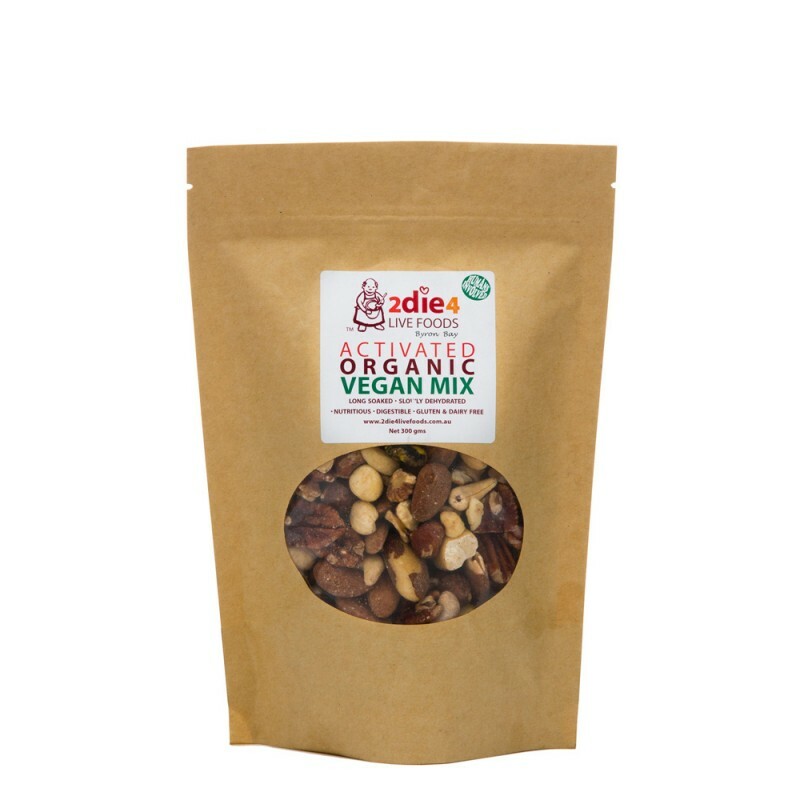 Certified Organic Raw Hulled Hemp Seeds (250g) by Made in Hemp. Hemp seeds are second only to soybean in protein content. Proteins serve a variety of functions in the human body such as acting as enzymes, antibodies, and the structural components of tissues, hormones and blood protein. The main function of dietary proetin is to supply amino acids for the growth and maintenance of body tissue. Digestion disassembles proteins into their basic building blocks - the amino acids. Hemp protein contains the 18 key amino acids including 10 essential amino acids (EAAs) our bodies cannot produce. Proteins are considered complete when they contain the essential amino acids in a sufficient quantity and ratio to meet the body's needs. Hemp seeds contain an adequate supply of these high quality proetins (EAAs) for a well balanced diet. Hemp protein is free of the tryspin inhibitors which block protein absorption and free of oligosaccharides found in soy, which cause stomach upset and gas. Approximately 65% of the protein in hemp seeds is made up of the globulin protein Edestin and is found only in hemp seed. Edestin aids digestion, is relatively phosphorus-free and considered the backbone of the cell's DNA. The other one third of hemp seed protein is Albumin, another high quality globulin protein similar to that found in egg whites. Note: Australian and New Zealand legislation now allows the sale of Hemp foods to be used for human consumption. If you live in Australia or New Zealand, you are welcome to purchase and use hemp as a food product, in cosmetic formulations or to feed to your favourite four legged friend. Enjoy! Ingredients: 100% pure raw certified organic Canadian hulled hemp seeds. Origin: Canada. Made in Hemp is Australian owned. Thanks so much. 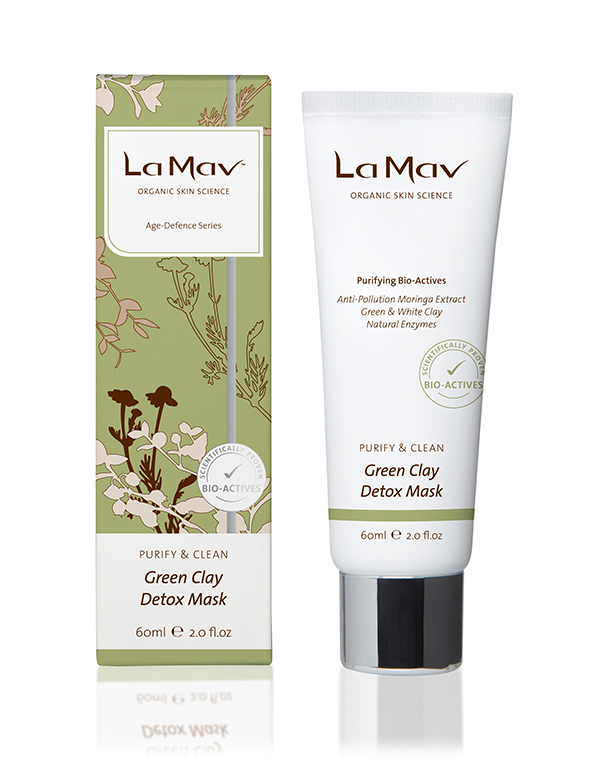 Luv the products!